DAVID LE/Staff photo. 5/6/15. 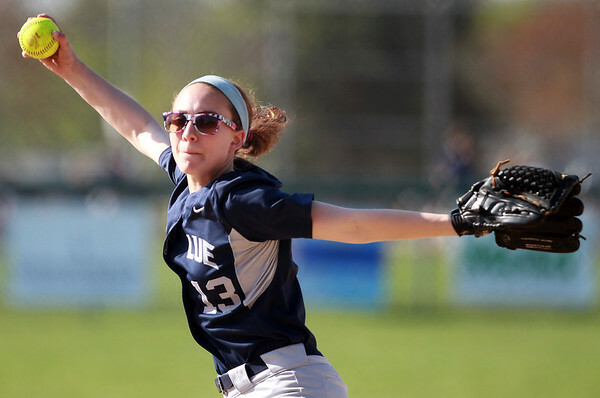 Swampscott senior captain Sam Rizzo sports colorful sunglasses while pitching against Danvers.